Trinity Wayne Bussler booking photo from Rockdale County Sheriff's Office. Deputies found the victim lying on the ground after receiving a call for a person hit by a vehicle. CONYERS, Ga. -- Her body was found with a bullet wound in her head and now police have arrested the man accused of killing her. Around 6:22 p.m. on Thursday, August 30, deputies with Rockdale County were called to the area of 1400 Frontier Drive NW for a person hit by a vehicle. They found and identified the person as 26-year-old Yaritza Cerda. On Saturday, September 1, her accused killer was arrested, Trinity Wayne Bussler. 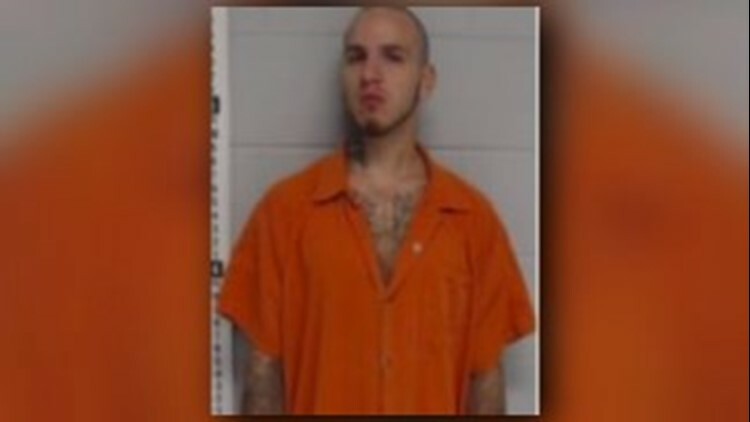 Less than two days after investigators made the connection, they located him hiding inside a residence off Old Covington Hwy in Dekalb County. "Sheriff Eric Levett expresses his heartfelt condolences for the victim and pride for his staff and their swift action in apprehending Bussler without incident," Sgt. Tijuana Harris stated in an press release.